Mount Thomas Via Ramona Trail is a 12.3 mile moderately trafficked out and back trail located near Mountain Center, California that features beautiful wild flowers and is rated as difficult. The trail is primarily used for hiking and is accessible year-round. Dogs are also able to use this trail. 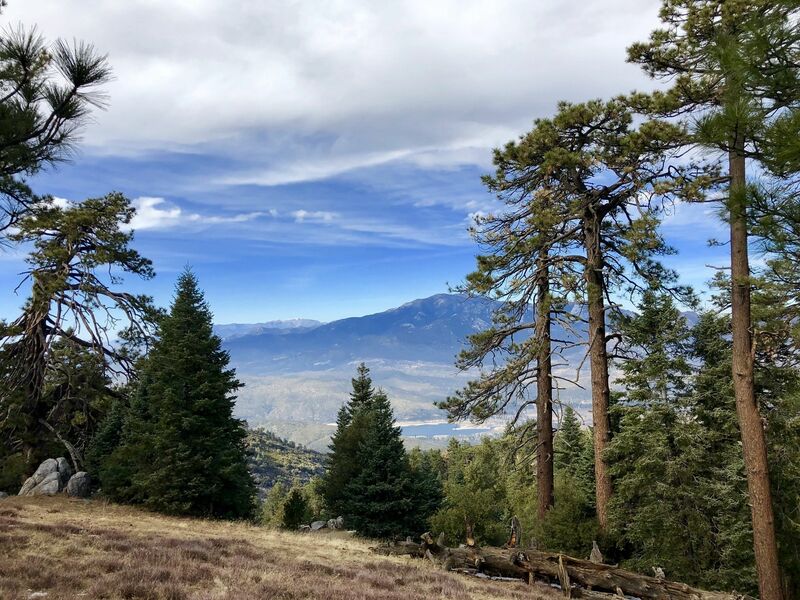 Take Ramona Trail past the campground to the top of Mount Thomas. Off trail on the southern loop of the lollipop shown to walk along the ridge. The route goes past a campground and Tool Box Springs which is a year-round water source. 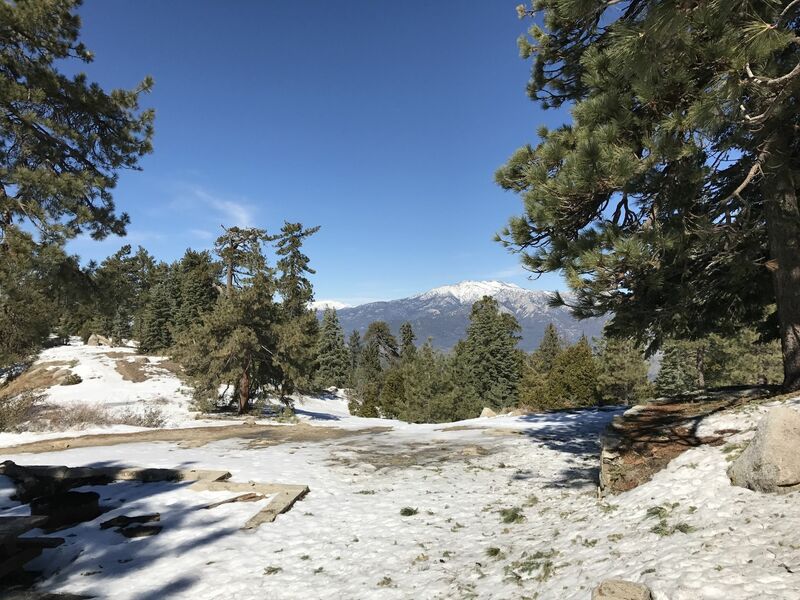 The trail offers amazing views from Mount Thomas of San Jacinto to the northeast. There are interesting camp sites throughout the area as well as at the peak. Gordon Alexander recorded Ramona Trail to Mt. Thomas.